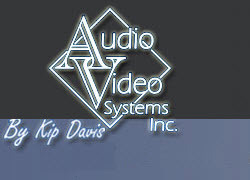 Over the years we have developed a close working relationship with our suppliers. We live in Steuben County, and whenever possible, we support our local economy and work with local contractors. 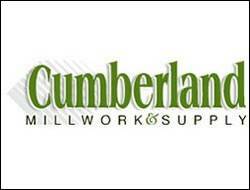 We also work with a variety of suppliers from surrounding counties. Here is a list of some of the companies who will be partnering with us to fulfill your construction needs. With unequaled Uniformity, Durability, Workability and Beauty, AZEK® Trimboards have the look, feel and sound of premium lumber without the hassles of traditional wood trim. 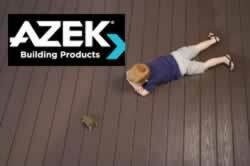 Refining and redefining what decking means, AZEK® Deck has been engineered to withstand the everyday things that happen on a deck. AZEK is the perfect replacement for wood in all non-stress bearing applications. 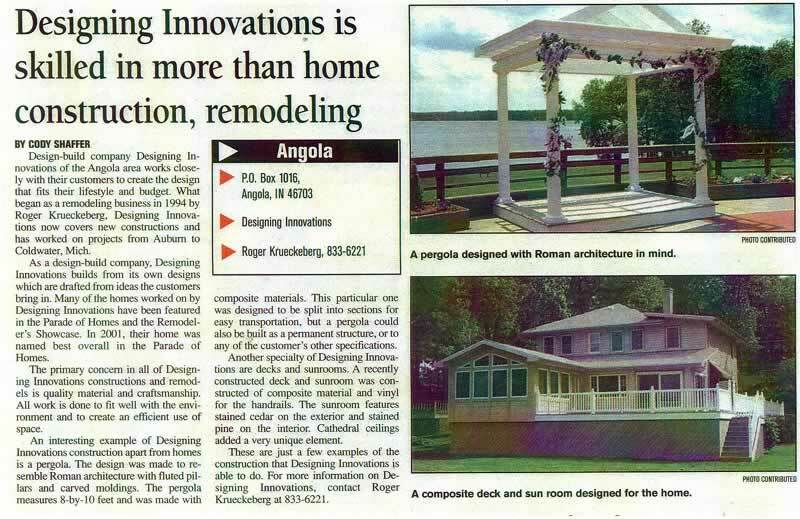 And AZEK complements all housing exteriors - from cedar shakes to fiber cement, from brick to vinyl, from stucco to stone. Even a large walk-in closet, if not properly designed, can become a black hole of lost shoes and clothes. 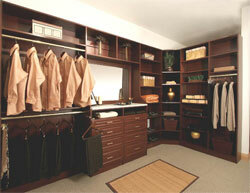 Since walk-ins vary greatly in shape and size, each should be custom designed for your clothing and habits. Provides top-of-the-line moldings, doors and stair parts as well as custom milled casings, fireplace mantles, and decorative blocks. From innovative faucet designs and cutting-edge Safety Features to Brilliance®, the lifetime anti-tarnish finish, Delta® continues to lead the way in the faucet industry. 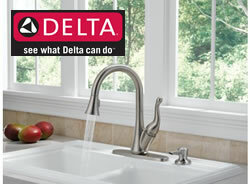 With Delta, you'll discover a commitment to Quality that extends through the entire product line ... and a Lifetime Faucet and Finish Limited Warranty to back it up. 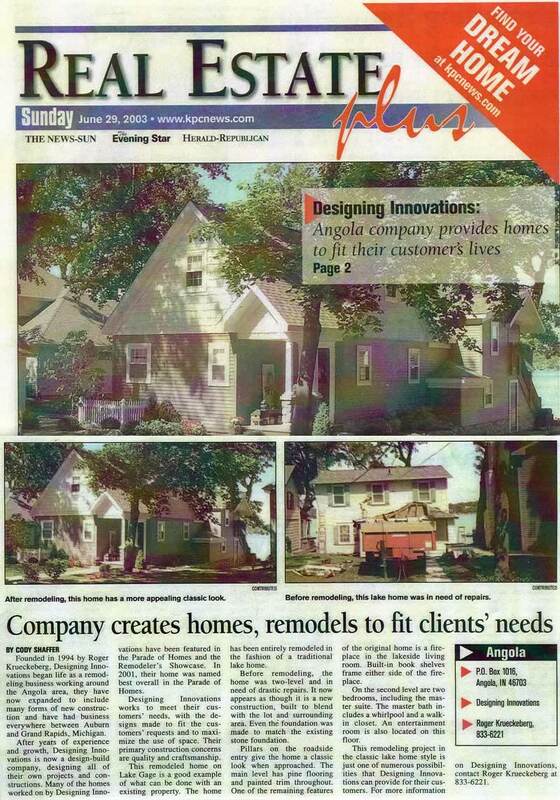 A third generation family owned business, and one the leading building material providers in northeast Indiana.